Security in transportation is number one priority now in Russia. Especially taking into account the upcoming FIFA 2018. 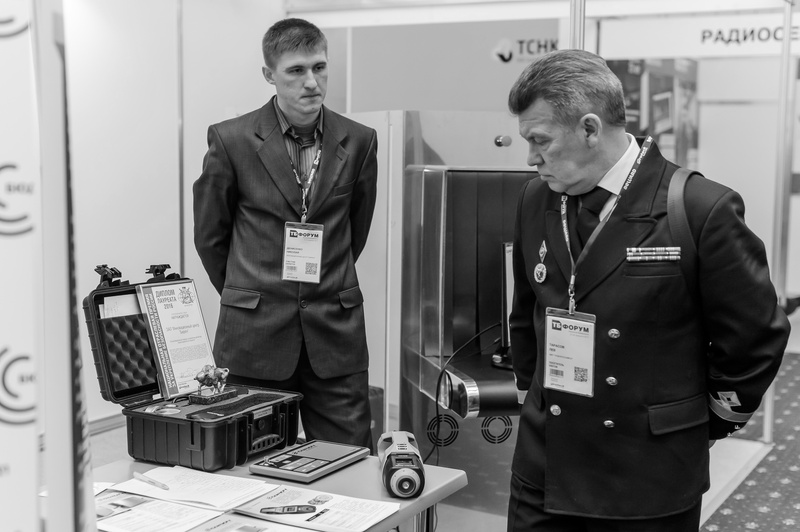 Do you want to show your technologies, solutions and equipment to all key Russian customers from the transport industry? - In case of a positive response and growing interest we provide you with special conditions to join TB Forum 2018 and a schedule a number of meetings.